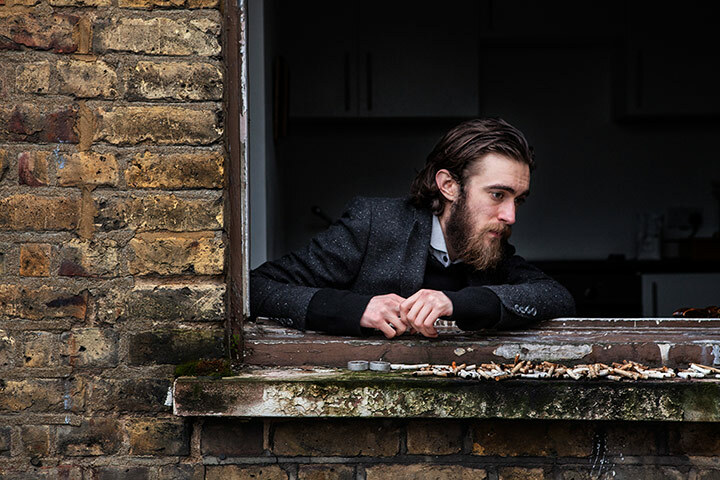 Keaton Henson seems to have been swapping notes with James Vincent McMorrow in order to produce his most daring, most dazzling musical contribution yet. This debut offering from side project Behaving was devised following Henson’s London headline show in 2014, after which he became ‘emotionally exhausted’. Seeking sanctuary in a newfound love for creating electro-tipped, meaningful chillwave, Henson has developed his LP in the space of a year – yet this noticeably polished record presents the impression that it was far from rushed. The choice to release this under the moniker ‘Behaving’ represents a fresh start for Keaton Henson, a conscious departure from the guise of his poetic-recluse image, and the melancholic, bleating modesty of his first two full-length records, ‘Dear’ and ‘Birthdays’. Although Henson remains the same infamously tortured creative presence, Behaving sets out to shift its audience’s focus from the musician to the music itself. As Behaving, Henson has musically done everything in his power to boldly state that this album is a distinct entity from his previous works. His most dedicated followers may be able to derive certain lyrical similarities, yet overall, we’re inclined to agree that this record is ultimately spun from different thread. The timing of this album release is certainly surprising – Behaving was unveiled just over a year since Henson’s modern classical masterpiece Romantic Works began to circulate online. 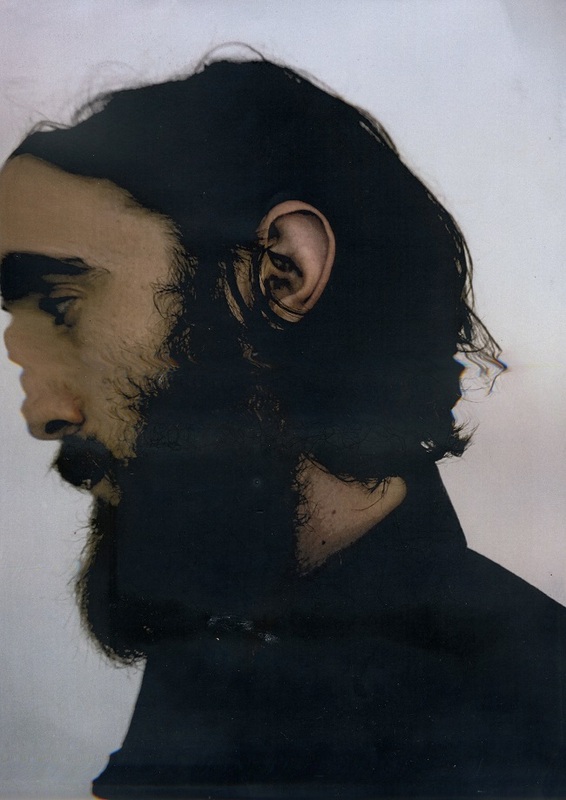 In addition to the four LPs he has released over the past half-decade (each differing in character from its predecessor), Keaton Henson has written a soul-searching graphic novel, titled Gloaming, launched his own alternative homeware brand Crooked Darlings, and published poetry collection Idiot Verse. 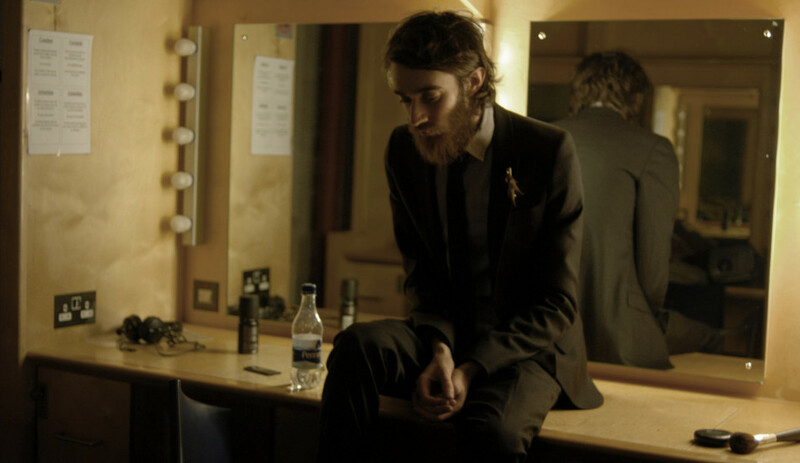 This versatile artistic tour-de-force’s lack of confidence as a live performer would seem totally abnormal coming from another artist with an equivalent list of achievements – however this is Keaton Henson, whose humility and self-deprecation is as much a part of his personality as it is of his performance. Behaving faultlessly marries the snap-click of urban pop drum machines with raw, unapologetic lyrics, upon a bed of graceful piano progression. Vocal samples become Henson’s playthings as they are looped and layered with flair in ‘Don’t Dance’ and ‘False Alarms’; tracks which would snugly fit within the discographies of SOHN, How To Dress Well and James Blake. Lyrically, Henson retains the same brutally personal expressiveness as in previous records, demonstrating that this is an artist who is as consumed by his own dark thoughts as by his art. With track titles including ‘Healing’, ‘Offerings’, ‘Preacher’ and ‘Confessional’, the album toys with spiritual imagery in a way that would have even Hozier atoning for his sins. Perhaps it’s a little extraneous at times, yet Henson makes up for this by introducing a rare, blunt grittiness to his lyrics, to distract us from that over-generous dusting of religious metaphor. Concluding track ‘Confessional’ begins ‘We fucked til we had enough/You made phonecalls and I threw up’, showing a previously undisplayed side to this typically meek musician – it’s an album of harsh words sung in soft tones, which makes for a jarring combination. Behaving marks a maverick move in an adaptable, admirable music career. This is a captivating collage of sound; painstakingly cut, pasted and crafted by a socially anxious genius, who is truly worthy of more credit and critical acclaim.